Empaths are the people who have the ability to feel the pain and happiness of other people as if it were their own. But aside from being more sensitive compared to others, empaths are also found to process music much more different from others. This has been found by a recent study at the Southern Methodist University, Dallas, and UCLA. The study was participated by 20 UCLA undergraduate students who were scanned in an MRI machine while listening to excerpts of music that were familiar and unfamiliar, liked and disliked. They selected the familiar music prior to the scan. After the process, they each completed a standard questionnaire to assess how they differ in empathy, like feeling sympathy for others in distress or seeing themselves in the shoes of others. Controlled comparisons were then done to see the areas of the brain that correlates with empathy. 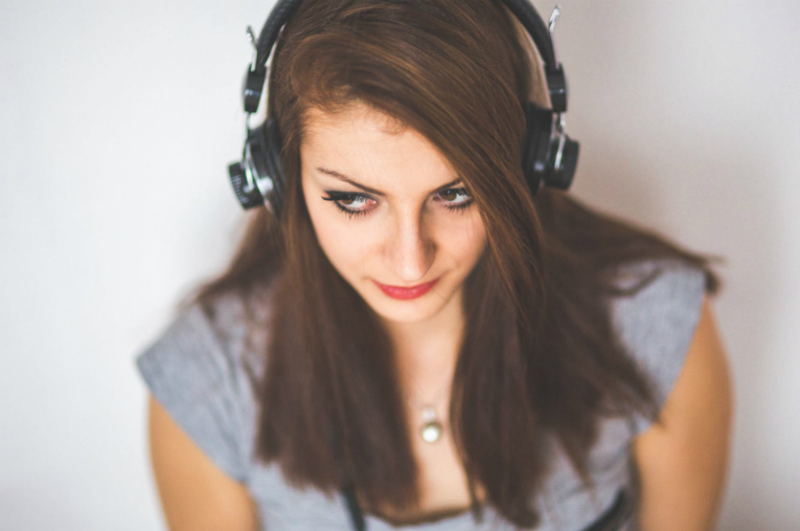 The study found empaths process familiar music as if they feel empathy for someone they know. The researchers of the study at Southern Methodist University, Dallas and UCLA, found that when processing familiar music, the brain of empaths, especially the areas of the reward system and the part responsible for processing social information have greater involvement compared to non empaths. The only difference is that highly empathic people process familiar music using the part of the brain that’s greatly involved in social circuitry, such as the areas that activate when feeling empathy for others. There is activation in the high empathizers’ medial and lateral areas of the prefrontal cortex, which is responsible for the social world, and the temporoparietal junction, which is involved in analyzing and understanding the behaviors and intentions of others. These are the areas of the brain that gets activated when people think of or interact with others. Their correlation with empathy while listening to music might indicate that for empaths music listening is the same as physically meeting someone. The study found empaths gain greater reward from music. There’s more activity in the dorsal striatum of the high empathizers whether they liked the music or not. The dorsal striatum is the part of the brain engaged with the reward system. The activation of the brain’s reward system indicates that they derived more pleasure when listening to music. Wallmark added that this could indicate that music feels like meeting someone virtually. Like meeting someone they care for or know deeply on an emotional level. This study of the SMU-UCLA is the first to find evidence that supports a neural account of the connection between music and empathy and the first to use functional Magnetic Resonance Imaging (fMRI) in exploring the effects of music to empaths. This study proves that music goes beyond a form of art for empaths. Behavioral data that provides answers to the survey asking the listeners to rate the music showed that the people with higher empathy were more passionate in their musical likes. In short, music has the ability to connect people and that music has significant implications in our world and evolutionary past. Other studies have shown empathy is related to the intensity of emotional responses to music, listening style, and musical preferences. And empaths are said to enjoy emotional music more. They might even get addicted to certain types of music that promote strong emotions as if it is a person they strongly love. Their favorite music is mostly instrumental and their favorite instruments are piano, violin and guitar.